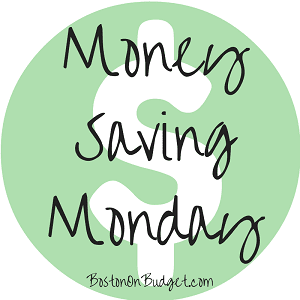 Today’s Money Saving Monday tip is pretty simple: Sort through your clothes… all of them. Bring clothes from the bottom that you haven’t worn awhile and reorganize your wardrobe for the winter. You may even find some great clothes that you haven’t worn in awhile or haven’t worn yet. Bring clothes you haven’t worn in awhile to the front, and put other clothes in the back that you’ve worn frequently. 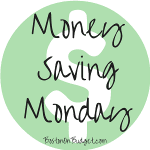 Reusing clothes and discovering old favorites is a great way to save money on clothes. Also, consider donating clothes when you sort through your entire closet as it’s a great opportunity to do so. do you know what thrift shops are available in boston ? i can’t find them online and i thought that would be nice to have a list of them to check them up to save some extra bucks. i’d like to suggest u another event too, every wednesday the tango society of boston , located in somerville, Union Square, gives free tango classes to everybody that comes for the class from 8-9 pm and every sunday there is a free practica.